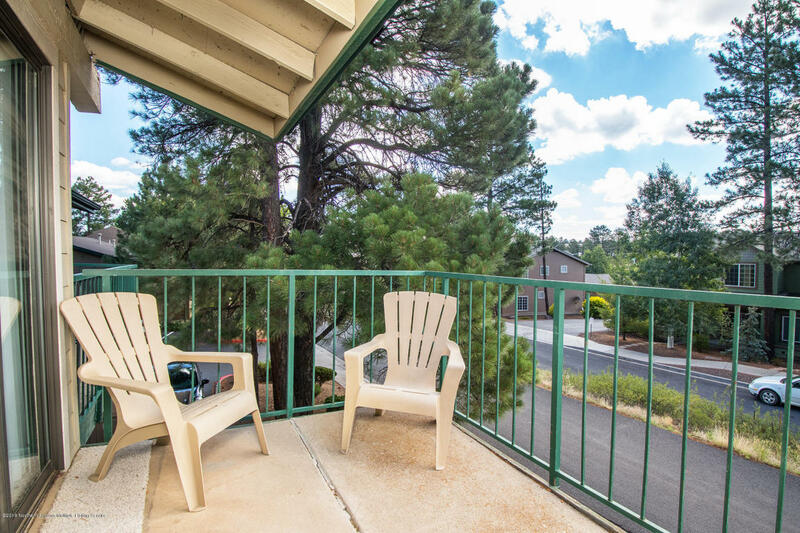 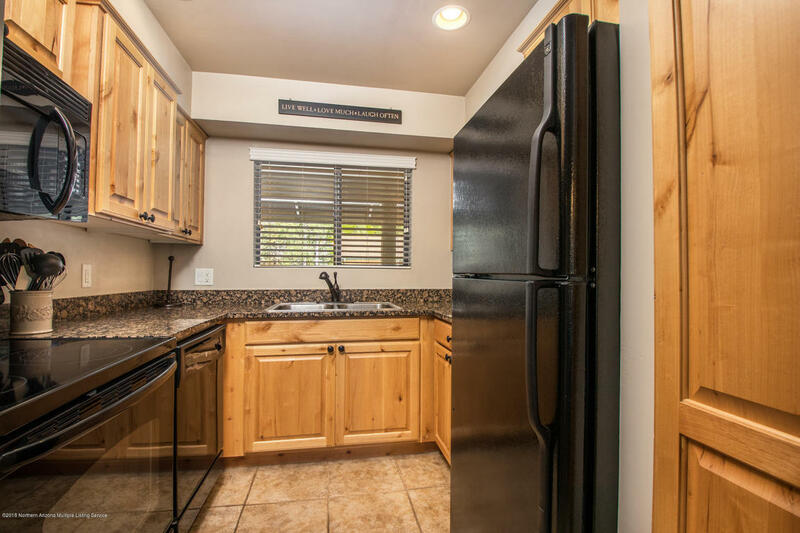 You are going to love this mint condition condo located super close to NAU, Flagstaff Urban Trail System, shopping, restaurants and more! 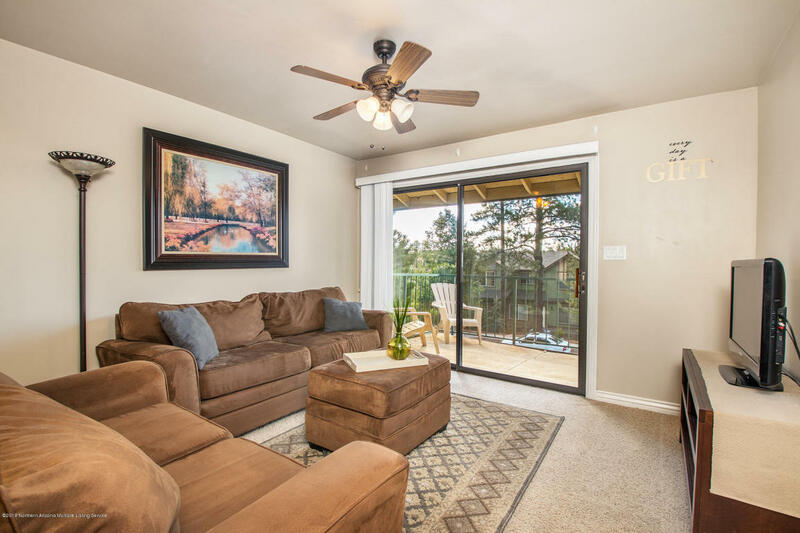 Upper unit features 2 master suites, granite counters, ceiling fans in all rooms and is light and bright. 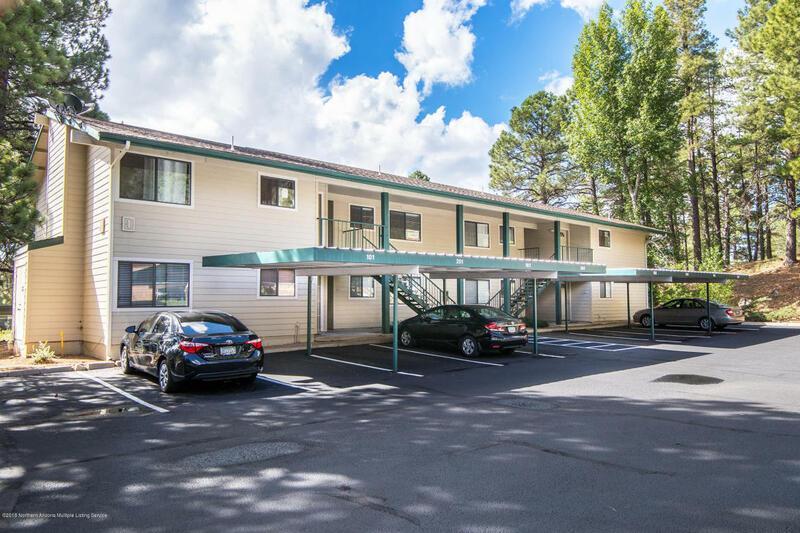 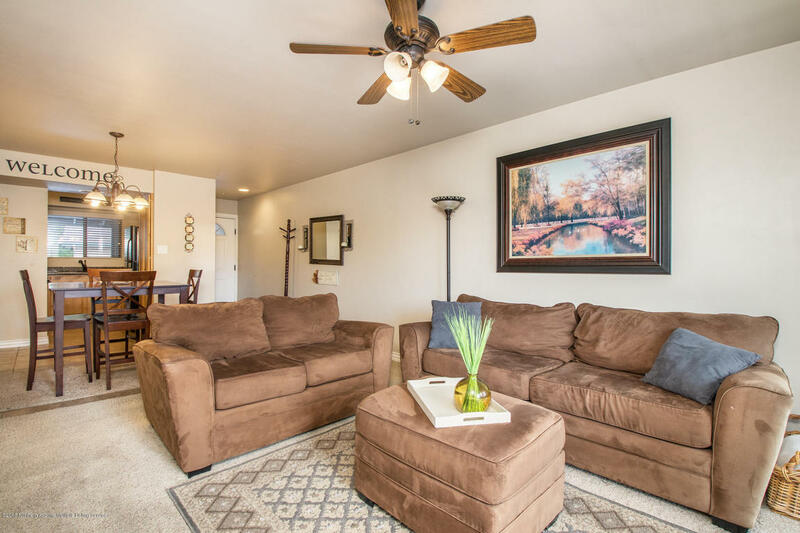 Great investment for your NAU student or second home buyer. 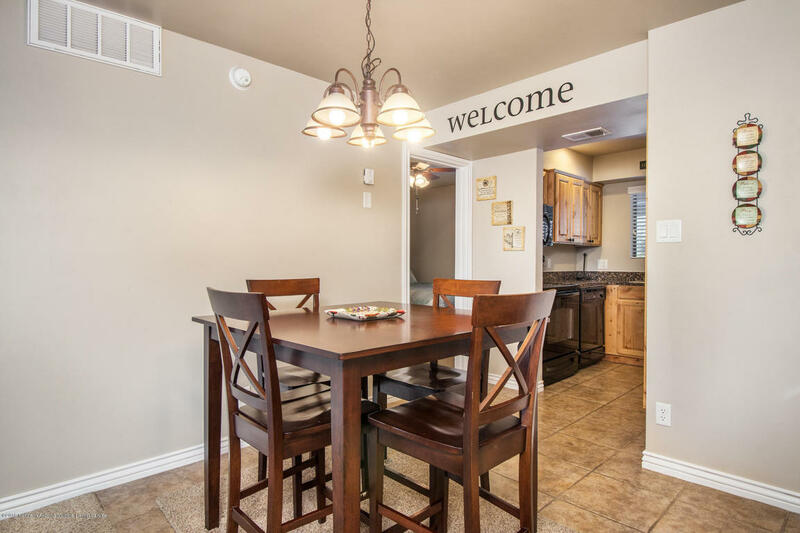 All furnishings are available as well, this is an absolute must see!